physics | Science, I Choose You! Obviously, our go-to is the multimeter (given that it is a physics lab…) and we go by the voltage of each battery, one by one. However, a friend of mine (Thanks Jone!) sent me the following video – a easy way to check batteries, and a bit of science (dare I say physics?) behind it. Well, guess this will be a standard video that I will use as part of my student assistant training…! In the past two weeks, the biggest news in science was probably the detection of the comic microwave background pattern (due to gravitational waves from the early universe) that serves as the evidence for the inflation theory. Ever since the news broke, many people and media outlets have written about this – and here is a collection of the articles if you are interested in learning more about the discovery as well as its impact. 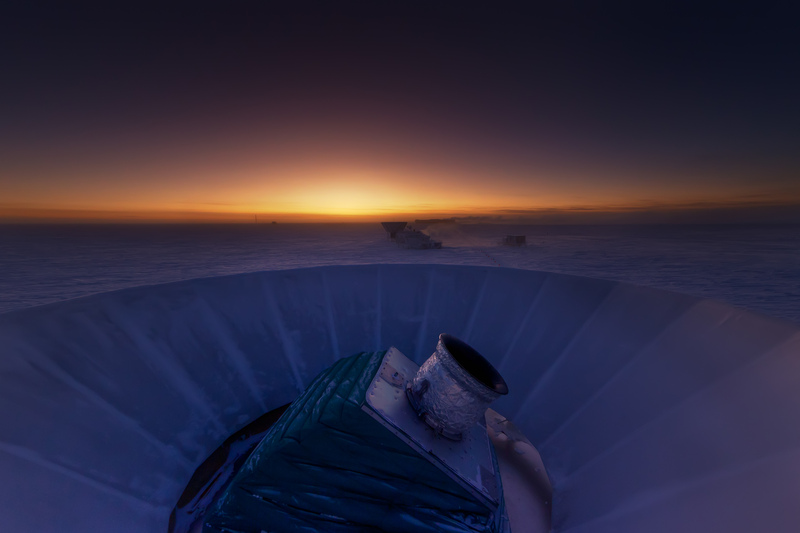 Cosmic inflation: ‘Spectacular’ discovery hailed by Jonathan Amos. Inflation: A compact guide to big science by Jonathan Amos. A good Q & A about the inflation theory. How do we know the Big Bang actually happened? presented by Astronomer Maggie Aderin-Pocock. This might have been done before the BICEP2 results came out, but it is quite a good re-cap on how the Big Bang happened. Some shameless self-promotion / Canadian context: My department got a little bit of attention because one of our faculty members, Dr. Mark Halpern, is one of the co-authors of the BICEP2 papers (I believe there are also collaborators from the University Toronto). Here are some interviews with Mark. 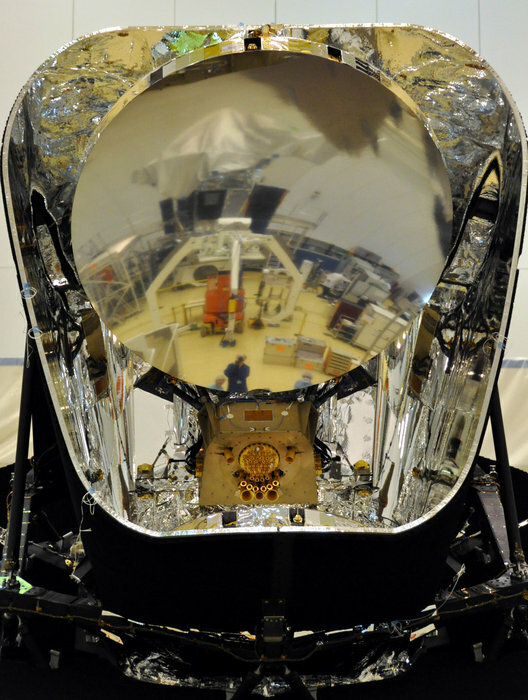 Matt Strassler, theoretical physicist and a visiting scholar at Harvard, put together some posts about the BICEP2 results in his blog post If It Holds Up, What Might BICEP2′s Discovery Mean?. He is “cautiously optimistic” at the moment, which is a good place to be for scientists 🙂 His posts have more scientific content, but you can find a lot of background information on his site (mostly hyperlinked throughout his posts. You can also just start from the March 17th post). 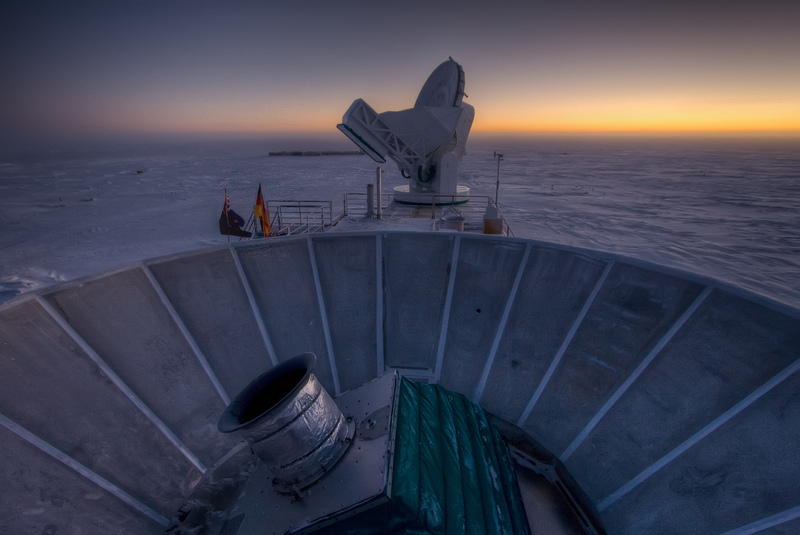 Neil Turok, the Director of Canada’s Perimeter Institute, “urges caution on BICEP2 results” in a physicsworld.com article. Granted, he is not exactly a supporter of the inflation theory to begin with – he has a bet with Stephen Hawking on it, and Hawking is now claiming vistory. If you scroll down to the middle of the BBC article Cosmic inflation: ‘Spectacular’ discovery hailed, you can find a sound clip of Stephen Hawking and Neil Turok’s perspectives on the BICEP2 evidence (Hawking: I won! Turok: Not yet!). This crazy Universe – or universes? Sean Carroll from Caltech wrote about the evidence for inflation and its implication for “multiverse” in New York Times Opinionator article When Nature Looks Unnatural (A shorter highlight could be found on io9). He also expanded on the topic on his personal blog, The Preposterous Universe. Onto the lighter side of things: See how Andrei Linde, one of the main authors of the inflation theory, reacted to the news re: BICEP2 results delivered by Chao-Lin Kuo, a co-author of the BICEP2 papers. If you have any additional resources or articles to add, please feel free to comment below. Otherwise, enjoy! One of the coolest demo videos ever. What happens when you add the concept of a Möbius strip to a superconductor train? What happens when you drop the tip of a chain of beads from a beaker? Nice explanation, plus who doesn’t love slow motion videos? HT Jennifer Ouellette. I looooove LEGO, plus a few people in my department are part of the ATLAS project (one of the two CERN projects that detected the Higgs Boson), so the possibility that LEGO might mass produce the ATLAS model is awesome! Free public lecture in Vancouver: Mysteries of the Quantum Universe with Dr. Hitoshi Murayama. A graduate student in my department went to his talk in Japan and told me that it is worth going. The lecture will be held at the Science World on Friday, July 12 at 7pm. Make sure you register and get a ticket! Canadian Science Policy Conference (CSPC) Pub Night – Vancouver at the Shebeen Whiskey House, July 18, 7-10pm. Hashtag #CSPCpubvan. Bora Zivkovic , Blog Editor at Scientific American, wrote about how you can break into science writing using your blog and social media. This post reminds me that maybe all my years of writing a diary when I was little actually contributed me being in science communication…A great post with very practical tips. Writing science stories and/or blog posts takes a lot of time. Check out Colin Schultz’s blog post with tips on how to write good science stories when you have a limited amount of time. How to get noticed (as a science journalist/writer) by Rose Eveleth summarizes the tips she got during the 2013 WCSJ conference. Do you love science, or do you hate science? Rose Eveleth put together a site that curates tweets that contain “I love science” and “I hate science.” Definitely read about how this site came about on Rose’s blog. Nicole Gugliucci wrote a short note about her thoughts on Skepchick. Sign the petition to ask the government to save the Centre of the Universe (an Astronomy Outreach Centre on the Vancouver Island). There is a chance that nobody will listen, but also a chance that someone might. A visual comparison of our assessed risks and the actual risks by graphic designer Susanna Hertrich. I came across this when I followed the hashtag #wcsj2013. A discussion on the role of Science Media Centres sparked by the proposal(?) to develop a Science Media Centre in the US, with for and against perspectives. Long but very interesting.